The August 2013 MCI-EFI (Monthly Confidence Index for the Equipment Finance Industry) revealed that the confidence in the equipment finance market increased from July’s index of 59.4 to 61 this past month. Even in the face of economic distress, optimism for the industry’s improvement continues on and participants remain assured that business conditions will progress, or at the least remain the same over the next few months. In the midst of the MCI-EFI release, Taycor Financial conducted its own research and study on the matter. The company distributed a similar survey to its customer base asking about expectations in equipment finance for the future and found that its results differed slightly from the MCI-EFI. The main cause of the fluctuations in numbers between the two surveys is the obvious difference in respondent demographics. While the MCI-EFI covered all segments of the market including all banks, financial service and independent companies, Taycor focused on its lenders and customers it serves, particularly businesses in the medical, manufacturing, and IT industries to name only a few. (For an extended list of industries that Taycor used for their study, visit http://www.taycorfinancial.com). Although percentages differed from the MCI-EFI survey, the end results for both surveys turned out to be the same. Both surveys showed an increase in optimism for the equipment finance industry’s progress in the future. Regardless of the market segment represented, respondents have differing but improving points of view on the future outlook for the industry. Although Taycor Financial remains optimistic and customers seem to follow the same attitude, the company recognizes the increase in competition and the need to consistently raise the bar for credit worthiness and rates. Demand for equipment financing has remained very strong considering the current lack of economic growth and sources are more plentiful, however it seems too soon to tell how substantial sustained of a growth will occur. The overall outlook continues to remain positive so we’ll see what pans out in the final quarter. Founded in 1997, with offices in Los Angeles CA and Boston MA, Taycor Financial has joined the ranks of America’s top businesses, establishing itself as one of the premier equipment financing companies in the U.S. Taycor is also one of the most rapidly growing; having made the “Inc. 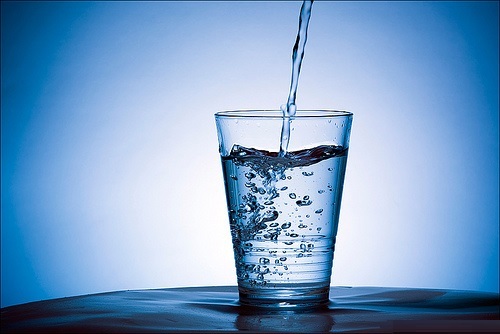 500” list of America’s fastest growing private companies. For more information on equipment leasing or financing, to get an Instant Quote, or explore career opportunities visit www.Taycor.com or call (800) 322-9738. 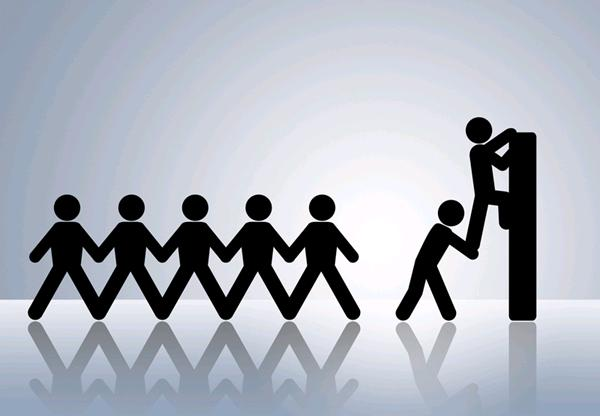 The sales department of any company is the catalyst for its success. Sales representatives have the first impression with clients and are responsible for keeping communication and building strong and lasting relationships. They develop new business daily and create and convey the value of the company’s services to potential customers. With the importance of the sales department in mind, Taycor Financial recently hired a new Account Executive with advanced product knowledge and high motivation to contribute to the company’s rapid growth in business to business sales. Taycor Financial is a premier company within the industry dedicated to providing its businesses with the best customer satisfaction and services available. 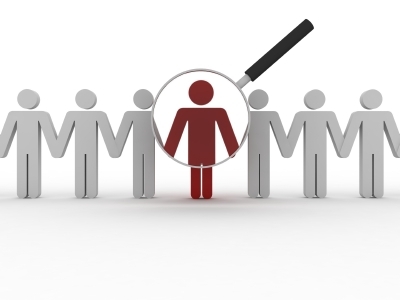 During the hiring process, Taycor Financial keeps these goals and mission in mind as driving standards in finding the best fit employees for the company. The company looks for employees who are highly motivated and driven by the financial reward of a sales career, fluid and effective communicators, problem solvers, and proactive in fully carrying out all responsibilities. In return, sales representatives learn industry proven sales prospecting techniques, closing strategies, account management skills, and product knowledge from an experience leasing professional. They gain experience in business to business sales, maintaining and managing a multi-stage pipeline, and familiarity in working within a CRM. Since its first opening, Taycor Financial has been a nationwide leader in the equipment leasing and financing industry. Taycor Financial remains focused on the growth and well-being of its employees as well as the small and medium sized business community. The company provides an environment for each individual where talent, hard work, and dedication lead to a rewarding and dynamic career in business. About the Company – Taycor Financial was founded in 1997 and has since established itself as one of America’s top businesses in the equipment leasing and financing industry. With offices in Los Angeles, CA and Boston, MA, Taycor Financial is dedicated to providing small and medium sized businesses with easy access to financing for growth through capital acquisition. Taycor Financial partners with equipment sellers to help them help their customers by providing easy financing options. Taycor Financial also partners directly with buyers by amplifying their purchasing ability in times of growth and expansion. Last August, Taycor Financial proudly announced its partnership with the German American Chamber of Commerce California (GACC CA) a public charity organization. Over the course of summer 2012, Taycor Financial offered its first international internship program through the GACC CA, which in turn was a rewarding experience for all. The company is excited to start the program again in the upcoming months. International student arrivals began early last week and will continue in the upcoming weeks. “The welcome at Taycor was very nice. All of the colleagues are very friendly and supportive which has made my transition into a new country much easier than expected. After only a few days, I already feel as though I’ve learned so much. I’m excited to for this next year and to see how Taycor can continue to help me grow” said Janine Bock, an international student from Germany. Due to the program’s success last year, Taycor Financial has extended its program from only summer internship to a full year or more depending on how long each individual wishes to stay and take advantage of their learning opportunities. Taycor Financial has also partnered with other multiple international agencies similar to the GACC CA. The GACC CA partners with a broad array of companies to focus on two primary programs, the business program and career program. These programs allow international undergraduate students and recent graduates the opportunity to travel abroad and gain valuable business experience. Taycor Financial is proud to take its part in contributing to the growth, knowledge, and development of the next business generations. Not only do these types of partnerships allow for an increase in access to a wider variety of talent, marketing, and business services, but they also tighten the gap between unlike companies and distant countries. It helps break down international borders and broaden horizons for both the employer and employees. Taycor Financial remains excited for its interns and its future opportunities within its partnerships. Since founded in 1997 by President Bob Skibinski, Taycor Financial has arisen to a premier equipment leasing and financing company in the country. Over the years, the company has grown and renovated itself to success by proactively seeking out new approaches in value added partnership with equipment vendors in a broad array of industries including medical, printing, manufacturing, packaging, and industrial. This week the Equipment Leasing and Financing Association (ELFA) and its non-profit affiliate, the Equipment Leasing and Financing Foundation released their results from surveys taken for the month of March. ELFA reports economic activity including New Business Volume, Aging of Receivables, Net Investment at Risk, Average Losses, Credit Approval Ratios, and Total Number of Employees from 25 financial services and manufacturing companies, representing a cross section of the $725 billion equipment finance sector. This past March, companies signed up for $6.8 billion in new loans, leases and lines of credit which is a 45 percent increase from February, however new business volume was flat compared to March 2012. “The continued low interest rate environment promoted by the Federal Reserve together with relatively benign fundamentals in the broader economy bode well for businesses planning to expand and grow in the coming months and invest in capital equipment,” said William Sutton, ELFA Chief Executive. While credit approvals increased 1 percent from February totaling to 78.4 percent, only 50 percent of participating organizations reported submitting more transactions for approval last month compared to the 53 percent in February. With the slight changes in the past few months, the April confidence index fell to 54 percent from the 58% last month reflecting industry participants’ concerns over the economy and the impact of federal policies on capital expenditure. While some participants lose confidence, Taycor Financial remains optimistic for the upcoming months. 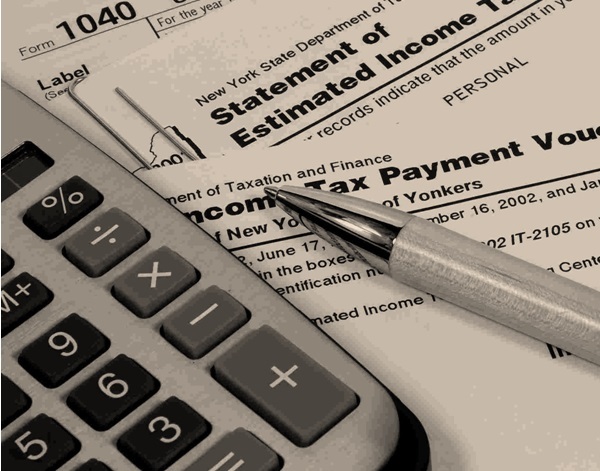 With the passing of tax season the company understands the minor lull in business volume, however Taycor’s partnership with www.equipmentleasing.org and its member network raise high hopes for generating new business. The combination of the strong development of Taycor’s Customer Finance Center and the continued low interest rates resulting in greater numbers of credit approvals brings a steady confidence in the equipment leasing and finance industry. While the Equipment Leasing and Finance Association’s index reflects Taycor’s recent business volume, the company remains optimistic for April and the months to follow. Los Angeles, California – October 30, 2012 (Press Release) The Equipment Leasing and Finance Association (ELFA) produces a Monthly Leasing and Finance Index (MLFI-25), which reports on equipment finance activity such as New Business Volume, Aging of Receivables, Net Investment at Risk, Average Losses, Credit Approval Ratios, and Total Number of Employees. The ELFA represents companies included in the finance sector such as financial services companies and manufacturing companies involved in financing capital goods. This past September, the MLFI-25 indicated that overall new business volume was $8.2 billion—up 16 percent from a year ago. In addition, volume increased by 19 percent since August. The ELFA’s Monthly Confidence Index for October reveals a steady confidence in the equipment leasing and finance industry, despite the current economic, political, and regulatory concerns. The Equipment Leasing and Finance Association’s research is directly correlated with Taycor’s recent business volume and illustrates improvement from 2011. Taycor Financial, a nationwide equipment leasing and financing company headquartered in Los Angeles, has built a reputation of innovation by proactively seeking out new approaches in value added partnership with equipment vendors in the medical, printing, packaging, industrial and manufacturing industries. Recent partnerships have allowed for the development of innovative tools and support throughout its entire member network. The recent partnership with www.equipmentleasing.org and its partners has grown, and will continue to develop the abilities of Taycor Financial. 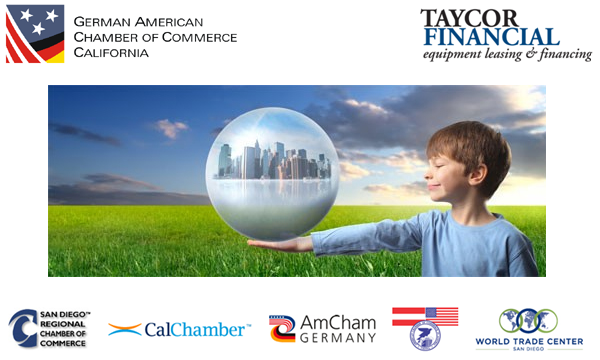 Los Angeles, CA – August 28, 2012(Press Release) Nationwide equipment leasing company Taycor Financial is proud to announce its partnership with the German American Chamber of Commerce California (GACC CA) a public charity organization. The GACC CA is a non-profit organization with a mission to promote their two primary programs – the business program and career program. 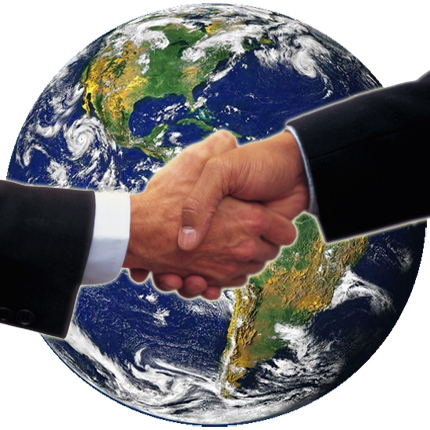 The GACC CA has an exclusive list of businesses in the US that participate in both programs. Existing partnerships include companies Whole Foods, Sony, Raytheon, and now Taycor Financial. Under their International Career Program the GACC CA is able to offer opportunities to international students and recent graduates to travel abroad and gain valuable business experience across a broad array of companies. Founded in 1997 US equipment leasing and financing firm Taycor Financial has established itself as a leader in the commercial equipment financing industry. The industry as a whole has grown year over year to the recent survey year showing over $625 billion dollars in assets secured and acquired through leasing and financing. Taycor has also earned the honor of making the Inc. 500 list of America’s fastest growing private companies. Late 2012 Taycor Financial partnered with the GACC CA’s international internship program with great success. With the success of Taycor’s initial foray into the GACC CA’s international internship hosting program the firm is pleased to publicize their continuation and expansion of the program. Taycor is also excited to participate in the 5th European American Business Mixer hosted by the German American Chamber of Commerce California after seeing the success and sensation of the previous mixers and networking events. Partnerships between American companies like Taycor and the German American Chamber of Commerce help to bring about not only increased access to a wider variety of talent, marketing information, and business services but also help to foster cultural understanding and strengthen the professional relationships between disparate companies and distant countries. Partnerships between American industry and the GACC CA is a crucial next step businesses can take to get their foot in the door to the ever expanding, increasingly competitive talent pool. It allows for a mutually beneficial relationship between employee and employer, breaking down international borders to expand the opportunity for both German and American industry alike. Taycor Financial remains excited for the future opportunities this partnership will provide for itself, the German American Chamber of Commerce California and its associated partners. 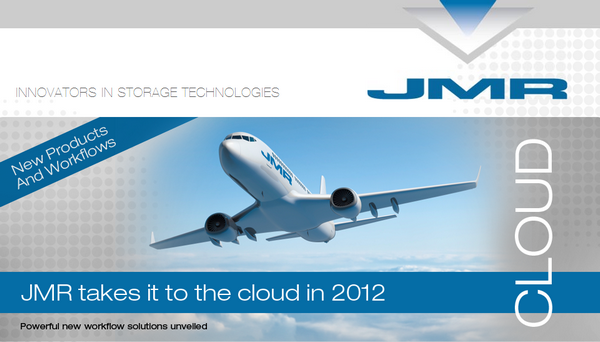 JMR Electronics, Inc has been an innovator and leader in storage technologies since 1982. With the recent announcement of new additions to their BlueStor™ and SilverStor™ family of products made during the 2012 NAB show, JMR continues to expand and provide a complete suite of cloud ready RAID solutions that are both scalable and ultra-reliable. Since moving their operating facilities to Chatsworth, California, which many herald as the newly developing silicon valley of sunny southern California, JMR has grown through many notable partnerships and played keys roles in countless projects. “By merging our technology obsolescence program with the benefits of financing, JMR’s customers can not only create and analyze the benefits on a cost-per-Gigabyte of storage basis, but spread that cost over time with a small flexible monthly payment. With the rapid development of technology customers can combat against technology obsolescence through a trade in program. Recently we completed a website integration of a Customer Finance Center that will allow visitors on the JMR website to request an instant monthly payment quote, or submit a simple online application. We are excited for the opportunity to grow through our new partnership with JMR,” said Mos. Los Angeles, CA – July 2, 2012 (Press Release) MonitorDaily, the equipment leasing and finance industry’s leading source for news has announced Taycor Financial as one of the 2012 Top Private Independents in the United States (based on new business volume in 2011). Since the launch of the survey, members of the list have created an exclusive club of industry leading equipment leasing and financing companies. For only the second time since its inaugural inception, the top 25 independent finance providers collectively exceeded $4 billion in new business volume. “The recent year’s survey in new business volume showing a 20% increase is a sign of great things to come,” said Bob Skibinski, CEO of Taycor Financial. 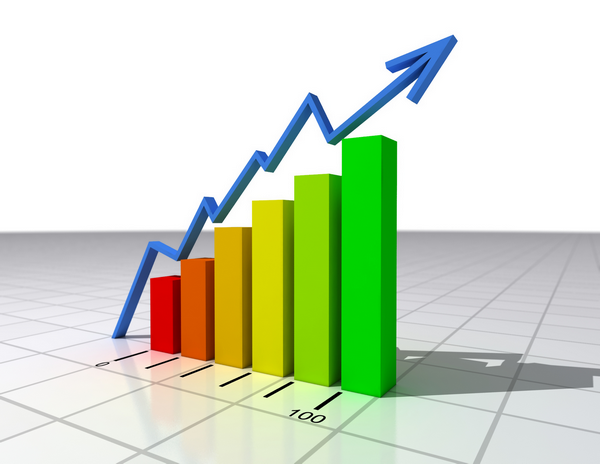 This year’s 20.7% climb in business activity was the highest increase ever, wrote MonitorDaily. “Our mission began with purposeful evolution, and the development of a customer finance center for our vendor partner network was the perfect expression of that commitment. On behalf of the entire team of passionate professionals at Taycor, we are excited to continue our path of growth in the second half of 2012,” said Skibinski. Markers for growth in the manufacturing technology sector look solid as the year nears the halfway mark. 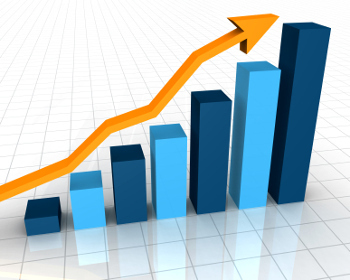 Taycor Financial reported that demands for machine tool and manufacturing technology was highly volatile through 2011, but as internal reports are compiled in preparation for the second half of the year, the numbers for growth in the sector in 2012 look promising. For Taycor, the first half of the year began with some very exciting key partnerships in the manufacturing equipment industry. The supported vendor partner network began to register an increase in activity both from the special financing promotions in the first half of the year, and organically as the pent up demand to replace and upgrade outdated equipment began to roll in. The goal of the growing marketing department is to translate the beta success of the machine tool and manufacturing equipment vendor partnerships into the other industry sectors that Taycor supports. Founded in 1997 with offices in Los Angeles, Calif. and Boston, Mass., Taycor Financial has joined the ranks of America’s top businesses, establishing itself as one of the premier equipment financing companies in the U.S. Taycor is also one of the most rapidly growing; having made the “Inc. 500” list of America’s fastest growing private companies. For more information on equipment leasing or financing, to get an instant quote or explore career opportunities, visit www.Taycor.com or call (310) 568-9900.